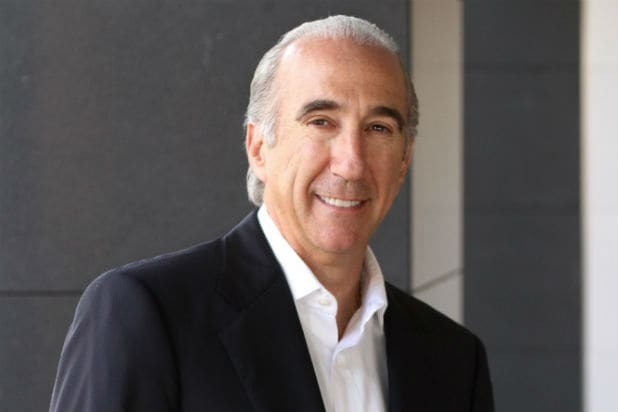 MGM has re-upped Chairman and CEO Gary Barber for another five years through December 2022, the company announced Thursday. Under Barber, who joined the company in 2010, MGM’s television studio has produced critically acclaimed shows like the Emmy-winning “The Handmaid’s Tale” and “Vikings,” and the crown jewel of its film business, the James Bond franchise, has also thrived. 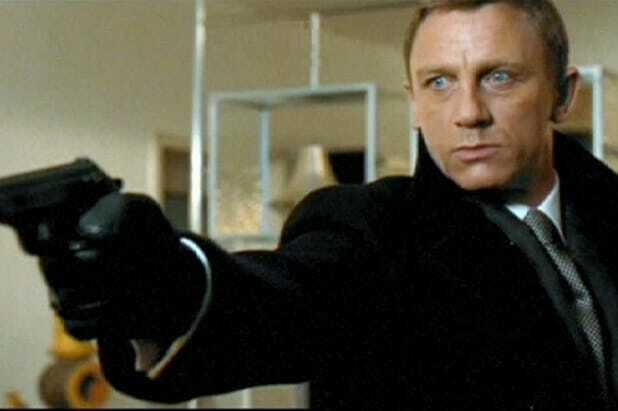 “Skyfall” grossed more than $1.1 billion worldwide, while the latest installment, “Spectre,” reeled in more than $880 million. MGM also acquired premium cable network Epix this summer in a $1.2 billion deal.